Bert has a decade of experience starting, building and running successful organizations and initiatives across the private sector, the federal government, and academia. He currently manages corporate and regulatory affairs for Zoox, an early stage robotics company. 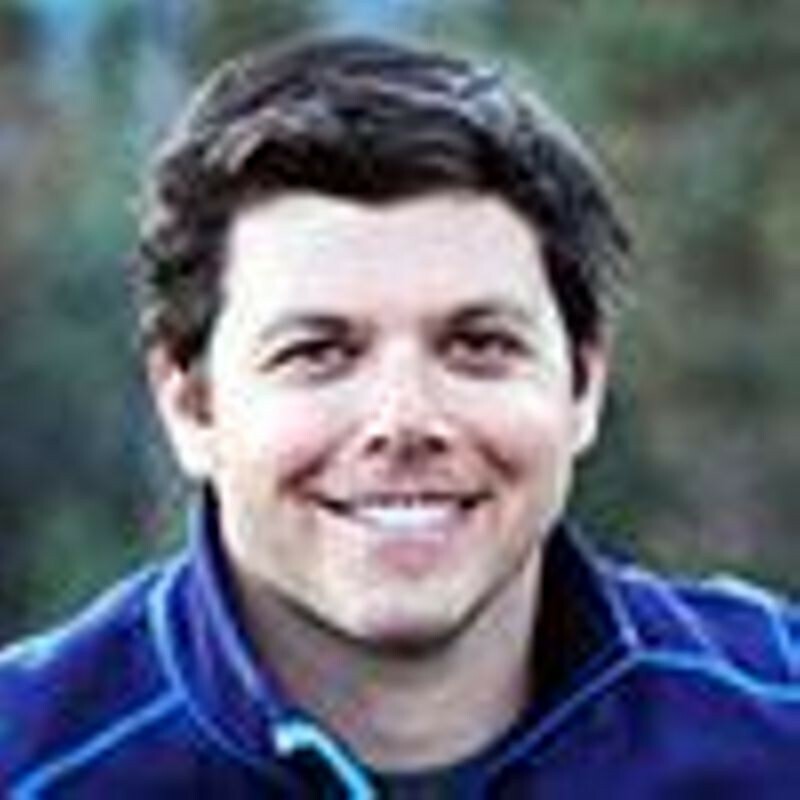 Prior to joining Zoox, Bert advised Revolution, the Case Foundation and Glassdoor, Inc. From 2013 through early 2016, he served as Senior Advisor in Secretary Penny Pritzker's office at the U.S. Department of Commerce where he helped lead the Secretary's engagement with the business community domestically and internationally. He also built and directed the Presidential Ambassadors for Global Entrepreneurship (PAGE) initiative, working with 20 of America's most celebrated entrepreneurs to inspire and promote business creation across the United States and around the world. Prior to joining the Obama Administration, Bert served as Executive Director at Business Forward, an organization he helped to launch in 2009, which is supported by more than 40 of America's most respected businesses. Business Forward fosters partnerships between business leaders across the country and policymakers on a range of economic policy issues. He is on the board of Press Pass Mentors, an educational non-profit where Washington Post journalists mentor Washington, D.C. high school students who are the first in their family to attend college. He also worked for CNN in Washington, D.C., and London, has clerked for a U.S. District Court Judge and helped create the Institute for the Study of the Judiciary, Politics, and Media (IJPM), an interdisciplinary academic center to produce scholarship and programming on the relationship between courts, politics and the press. He has a B.A., M.S., and J.D. from Syracuse University.